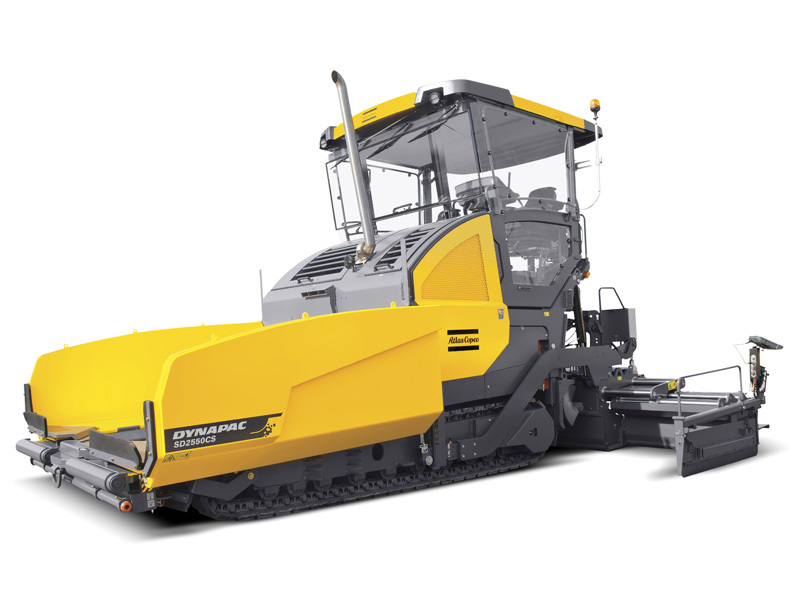 Let us introduce a new generation of Dynapac pavers. 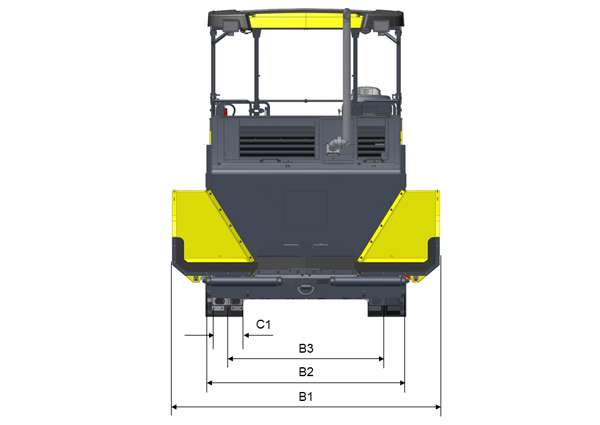 They combine decades of paving experience with the latest technology. The result: superior performance to get you into pole position. 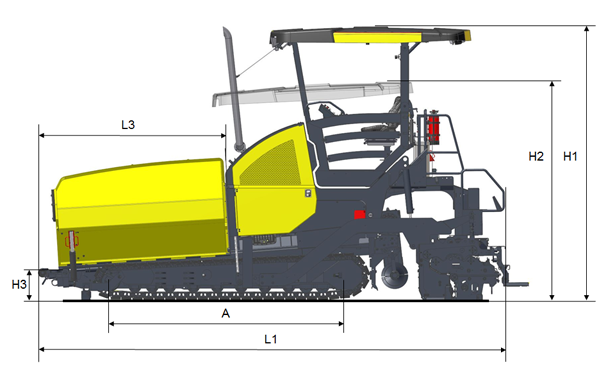 Eager to see the schematics of Dynapac SD2550CS?